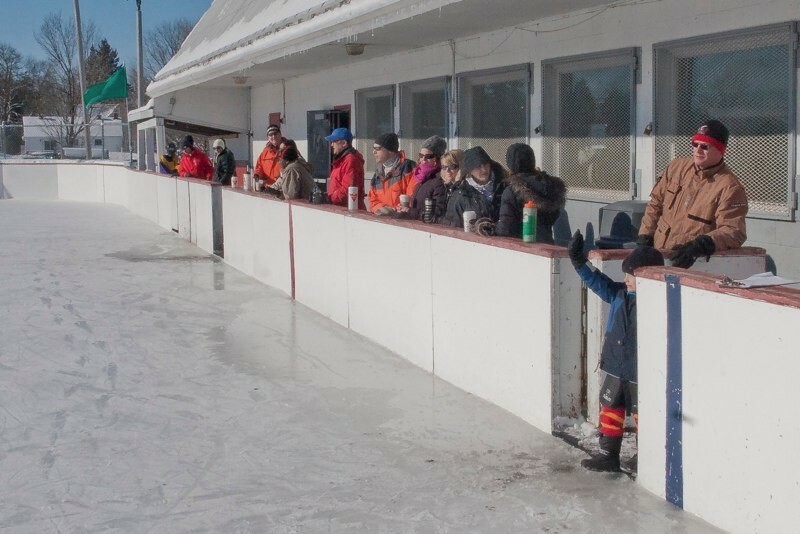 The Carp Community Centre building and outdoor ice pad at 108 Juanita Ave, Carp can be privately rented on Sunday Mornings between 11:00am and 1:00 pm, and on Thursdays between 8:00pm and 10:00pm, when there is ice on the pad (subject to schedule and availability). Typically ice is in January 01 – March 10th. Electricity available for cookers or stereos etc. PLUS mandatory insurance cover, cost depending upon activity. A $50 security/cleaning deposit cheque is required – this will be destroyed/returned after a satisfactory post-rental inspection is concluded. Absolutely no alcohol is permitted on the premises. Outdoor Rink Enquires are closed for the season. Check out our online Facilities calendar to ensure the Outdoor Rink is not already booked for your desired date and time.